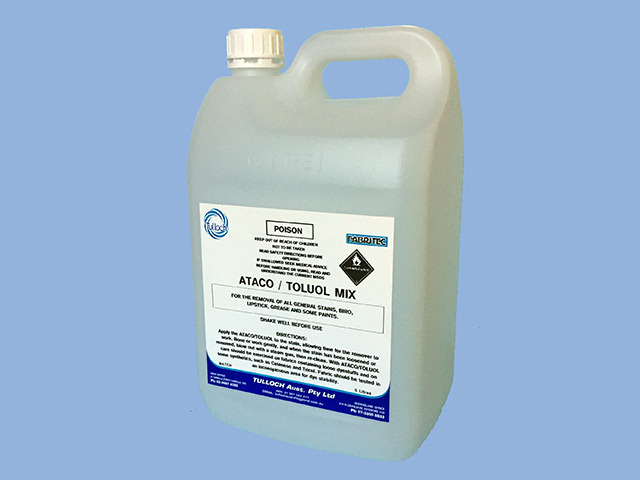 An outstanding water white and odorless pre-­‐spotter penetrant and wetting agent. 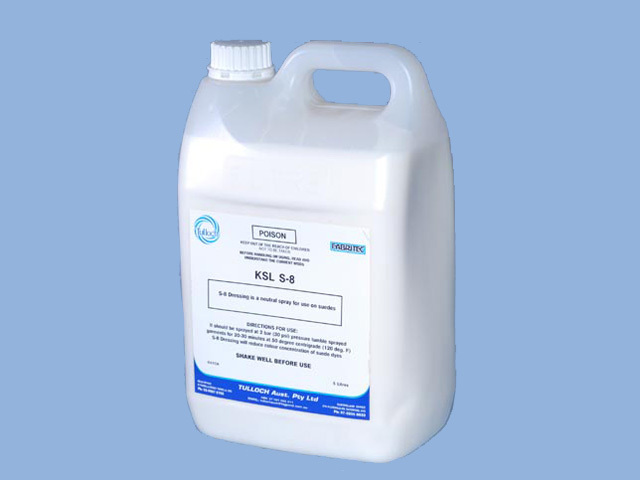 It is mixed with 4 parts water for application by brush or spray or may be used full strength on heavy soil. 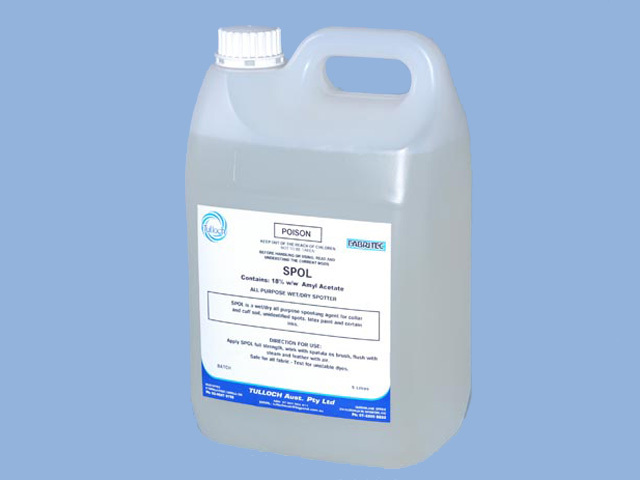 Fast acting wet and dry spotter for use on unidentified stains, especially effective in removing ground-­‐ in collar and cuff soil. 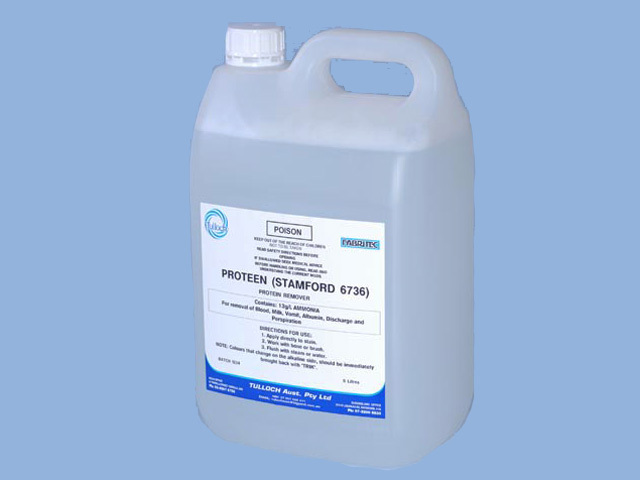 For the safe and effective removal of stains from humans and animals, excellent for blood and protein removal, milk, ice cream and perspiration. 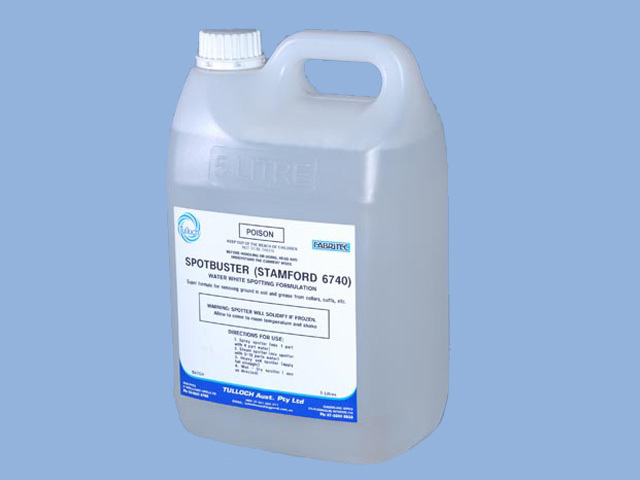 A prespotter used for the removal of both wet and dry side stains. 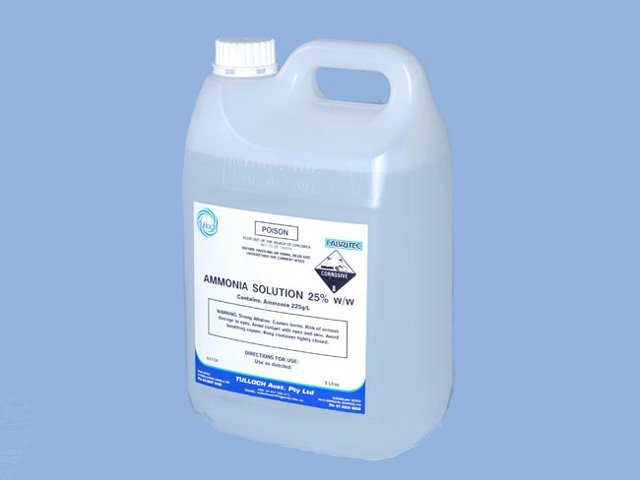 A safe and effective spotter for the removal of tannin stains from the ground. 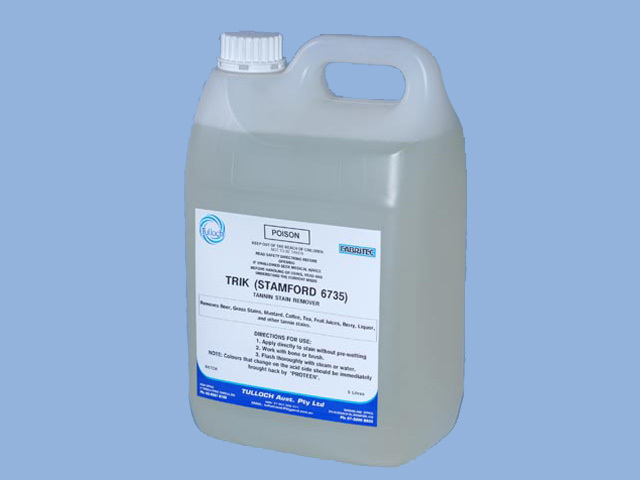 Efficient removal of grass, soft drinks, berry, coffee, tea, dye stains, mustard stains etc. 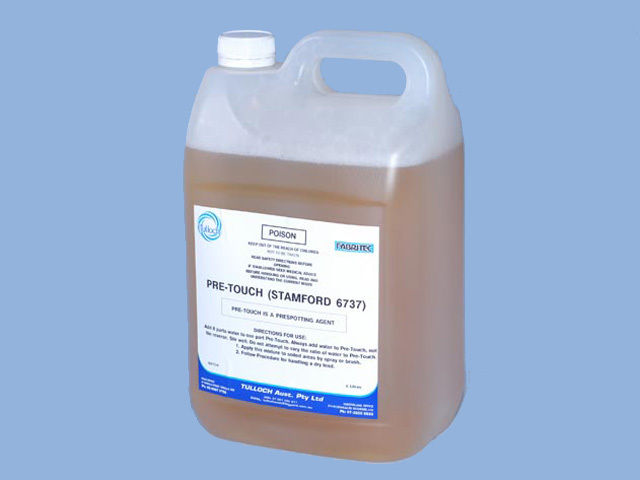 An oily type paint, oil, grease, felt pen remover for dry side application. 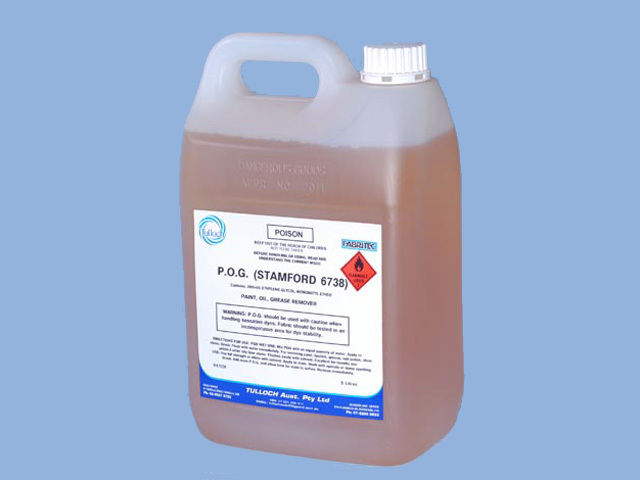 Very powerful solvent for liquid paint, oil and grease removal. For wet and dry side application. 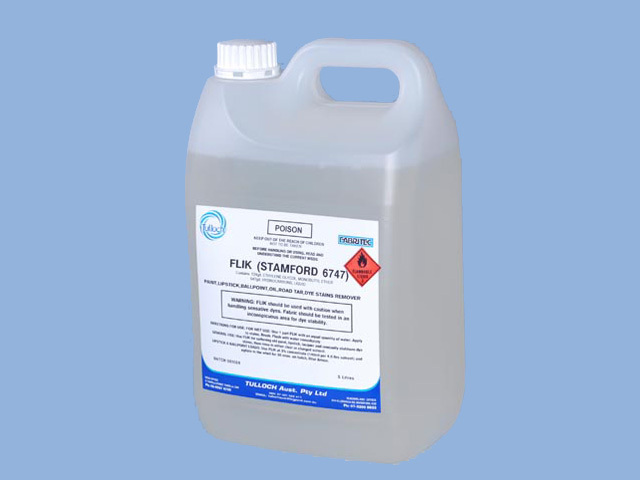 A neutral spray for use on sueded and aniline leathers.